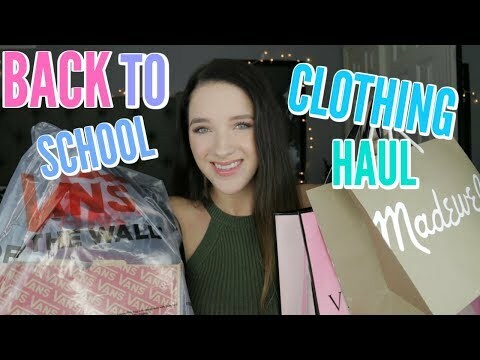 Back to School Haul + Hip Thrusting 315lbs! | 17 Years Old. 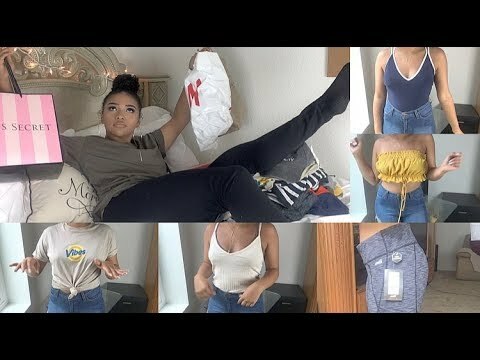 BACK TO SCHOOL TRY ON CLOTHING HAUL 2017-18!